1. Uber must be transparent with its fares. When I enter my current location (home) and a destination, I was given a range as a fare ($40 to $53). When the driver picked me up, he couldn’t give a set price or a rate for my trip. After the driver dropped me off, I received an email with a $50 fare. Furthermore, Uber’s rates are cryptic to the average person. I could have gotten a bill for $85 if there was traffic. Uber’s competition in NYC are NYC taxis, limousine companies, and local car service firms. When I enter a NYC taxi, I see the rate I am expected to pay and can see traffic patterns to know when I should be dropped off before my destination if I chose to walk. Limousine and local car service companies provide a fixed fee once I provide an origin and destination. 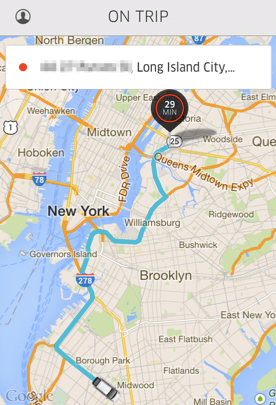 Uber needs to be transparent with its NYC customers or stand to lose them. 2. Despite its marketing materials, Uber is not competitive on price. For the record, Uber X was cheaper than a limousine, but not by much. 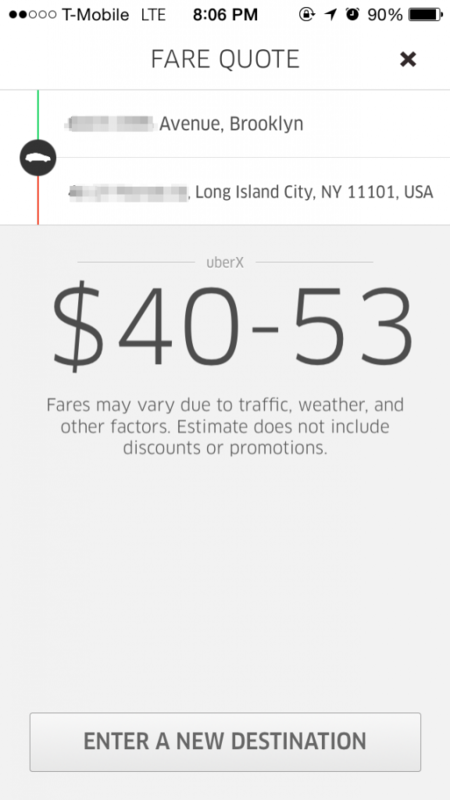 Uber X was about the same price as a NYC taxi. However I couldn’t really compare because I don’t know Uber’s rates (is it by miles, is it by wait time, etc.?). For sure, Uber X was a lot more expensive than my local car service company. 3. Uber’s route is not always right. When my driver picked me up, he was given a route by the Uber system. When I suggested an alternative route with less traffic to my driver, he said he must follow the Uber route. Uber and its drivers need to take local knowledge into account. I have been living in my neighborhood and commuted to the city for 20+ years. I believe I know the quickest way to the destination compared to any computer. I am open to consulting Uber on its way to better compete in NYC. 1. I find myself charging at least $1,000 a month on my existing Visa card for places that do not take American Express and only earning 1% on restaurants. 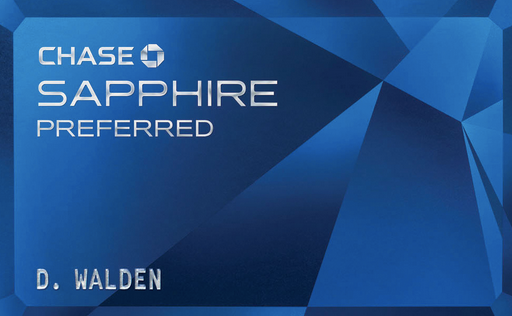 With the Chase Sapphire Preferred, I get 2 points per dollar spent on travel and restaurants. They also have special weekly promotions for dining out. 2. I paid about $150 in foreign transaction fees annually since I travel abroad quite a bit. The Chase Sapphire Preferred Visa does not charge foreign transaction fees which justifies the $95 membership fee after the first year. 3. Lastly, I like the feel of the card. 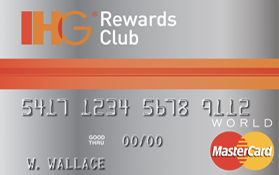 It’s extra heavy and doesn’t feel cheap like other credit cards.